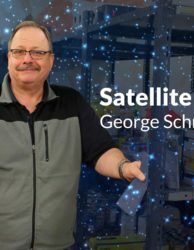 We’d like to introduce you to Raven’s Moon Resource Society – one of the Abbotsford Food Bank’s Satellite locations. They provide affordable housing through 24 different locations for over 100 men and women. This means people that are the most at risk of being homeless are finding homes. They offer 3 different programs designed to meet people at their stage of housing needs. The ‘Sober Living’ program allows residents to live in a communal environment with staff and peer support. The ‘Low Barrier’ program allows individuals who are still active in addiction to have a safe place to live as they begin their next steps. The ‘Home-To-Stay’ program provides permanent housing solutions for individuals, couples, and families. The result of having a Food Bank location on site has created a peaceful atmosphere where those with anxiety can receive food without fear. 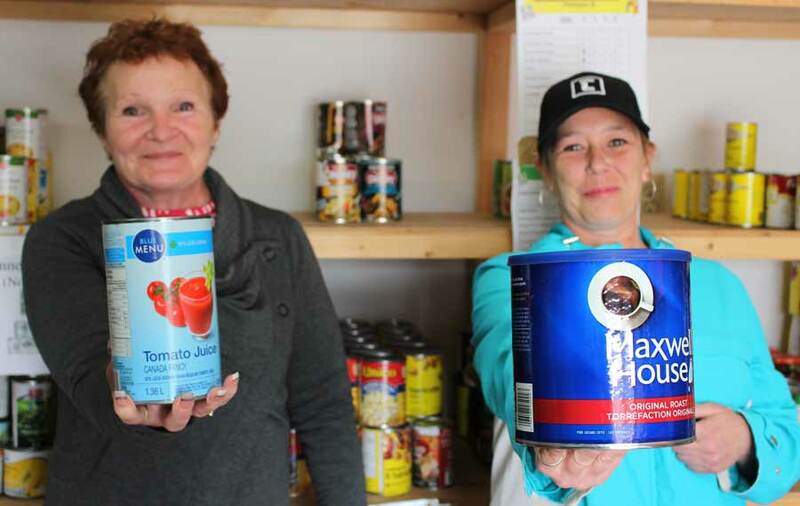 Sandy and Tina showing off some of the most popular items at the Raven’s Moon Satellite Food Bank location. Starting the Food Bank Satellite location at a Raven’s Moon home has saved 100’s of car rides for participants. 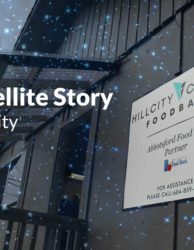 Before the satellite location existed, staff and peer helpers were driving people to and from the Food Bank each month. The result of having a Food Bank location on site has created a peaceful atmosphere where those with anxiety can receive food without fear. Most people accessing the Raven’s Moon Resource Society need food that is easy to make and truly appreciate comfort food. They have faced many traumatic life events and are in a space of recovery or moving towards recovery. 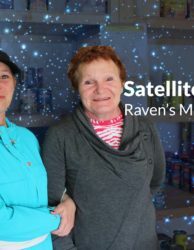 Having the Satellite at Raven’s Moon has impacted relationships positively. Workers are able to have additional time with participants while they receive their food. 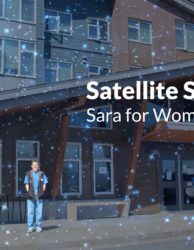 While participants are at the satellite staff are able to inquire about additional needs and opens more opportunity for more services and help toward a path of recovery. When you invest in your community by partnering with the Abbotsford Food Bank with monetary donations or food, your impact is far-reaching in your community. You are building upon the strength of our community through trusted relationships. Together we are building into an atmosphere where change is possible, hope is attainable and hunger is no more. 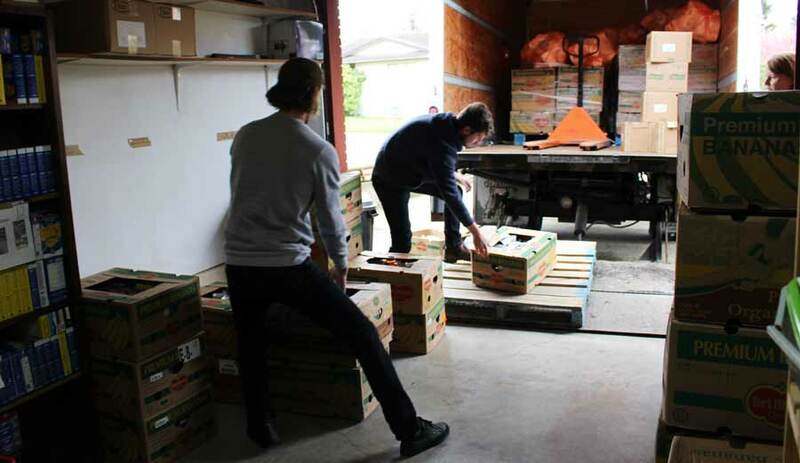 Food Bank Drivers, Ryan and Dave, unload the food supply for Raven’s Moon Food Bank Satellite.